A property management company is taking the unusual approach of suggesting to buy to let investors that they purchase properties with huge service charges - and then change the status. PBM claims that its research shows 46 per cent of buyers in London are deterred from purchasing homes with large service charges. “This means that buy to let investors can put in offers for properties with high service charges while competing against fewer rival bidders” says PBM. It states that service charges can be as high as £5,500 a year with the average Londoner paying £1,650 per year. “But once they own a property, landlords can increase its profitability by setting up a Right to Manage company. Not only will this make the property cheaper to manage in the short term, it will increase its resale value as it becomes attractive to a larger group of potential buyers in the future. 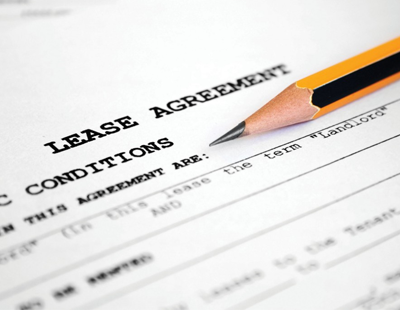 This is increasingly important in London where 68 per cent of properties and 98 per cent of all new build properties are classified as leasehold” says the firm. 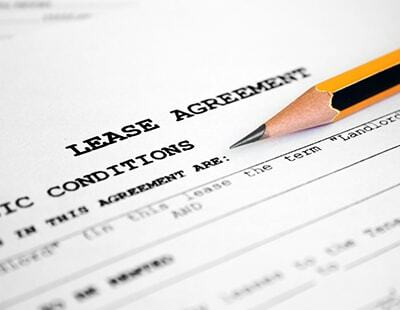 To form a Right to Manage company agreement is required from a minimum of 50 per cent of apartment owners in a building, giving authority to the company directors to tender for a new management company. “Right to Manage provides greater transparency over how costs are determined and why certain suppliers are selected for repairs and maintenance. We have seen time and time again the opportunity Right to Manage provides for people to bring down there annual service charges to a realistic sum that is fully understood by residents” says Gary Cane, PBM”s managing director. “The current market is making it more difficult for landlords to secure the yields they were expecting to achieve, with record numbers deserting the London property market Right to Manage presents an opportunity to widen the appeal of the property attracting more potential buyers and increasing competition. It would create an optimal selling environment for buy to let investors looking to exit the rental market in 2019."